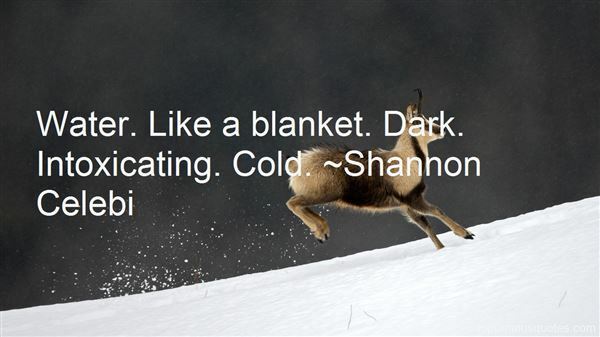 Reading and share top 28 Shannon Celebi famous quotes and sayings. 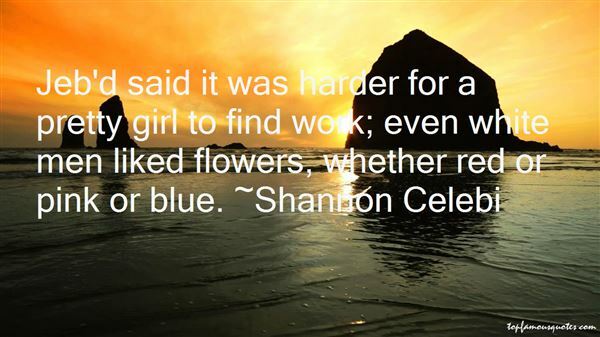 Browse top 28 most favorite famous quotes and sayings by Shannon Celebi. In hindsight, that time out of football gives you the hunger to want to get back to basics and play football." 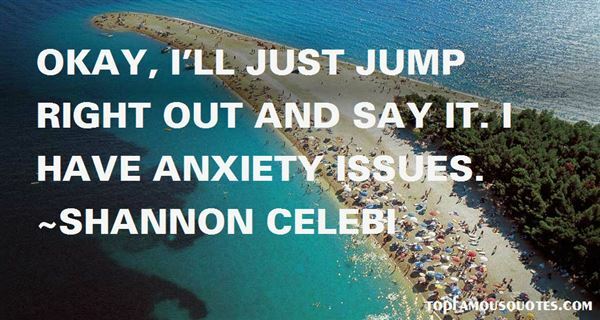 What Did Shannon Celebi Talk About?